A knife primarily designed to cut, stab, slash, and smash a human being to cause trauma in order to stop them from continuing aggressive behavior. The design should take into consideration both natural and trained movements of the body, both on the end of the defender and the attacker. The knife and handle should be free of sharp angles without purpose or any feature solely defined as aesthetic. 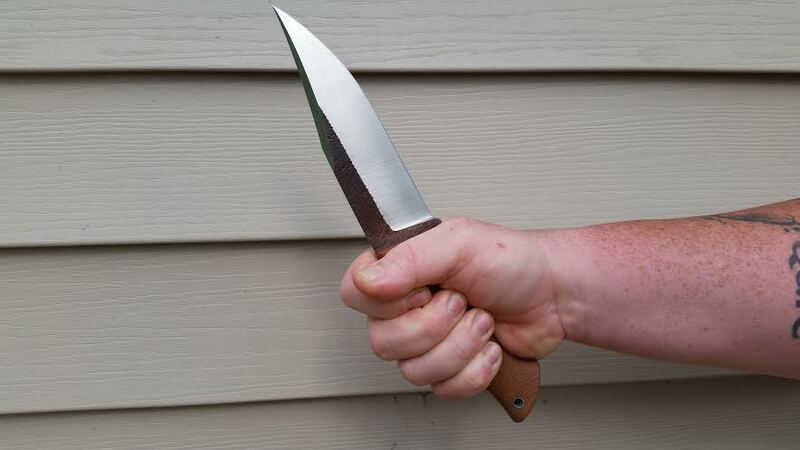 The knife should be intuitive and not rely on "special" training to use. Having the reputation of liking to not like things, I find less and less things on my own to review and more and more trusted friends bring things to my attention. 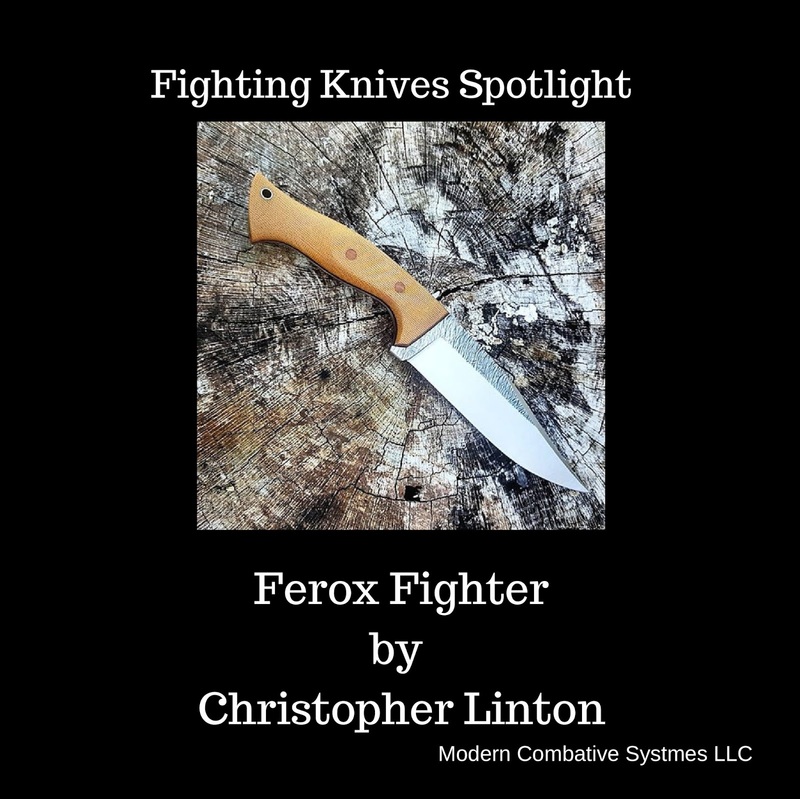 Thus is the case with the Ferox from Osprey Knife & Tool and knifemaker Christopher Linton. One day I got a message on Facebook from my buddy Brian Griffin. Brian has designed some amazing knives and his area of expertise is Bushcraft. He said there was a fella who wanted him to review a fighting knife, but thought I would be a better choice to do that. Through the magic of the interwebs, I was talking to Christopher in a few minutes. First of all, Christopher is a Veteran of the War on Terror and not a stranger to the realities of what happens when people want to kill each other. The Ferox was designed as a straight up fighter. Christopher sent me some pictures of the Ferox (fierce in Spanish) fighter and right away I saw what I like. No wasted materials and lines that flow like the muscles of a jungle cat. 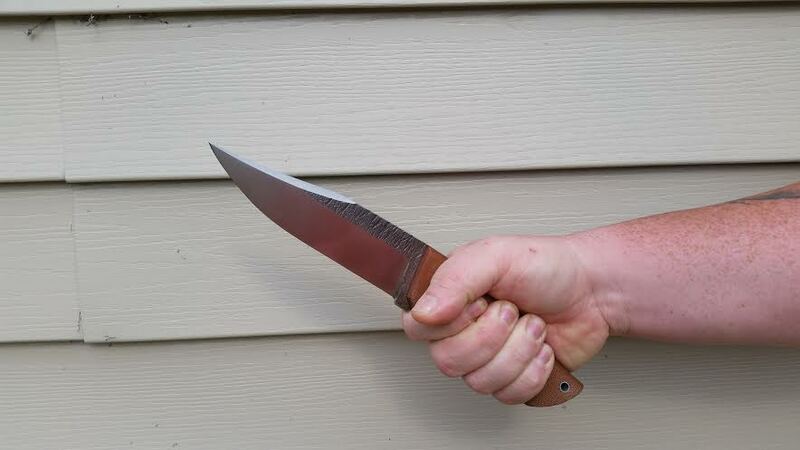 When it comes to knives actually designed as primary deadly force options, my litmus test is the designs of my dearly departed Brother Al Polkowski. Al was one of, if not "the," original makers of fixed blades for people who were going to bad places to do bad things to bad people. His designs were so simple that they are almost impossible to copy. When it comes to a fighter, less is more. When I saw the Ferox I immediately thought about the Polkowski/Kasper Companion, first a custom and then manufactured by CRKT. The most impressive physical characteristic of the Ferox is that it weighs in at only 9.3 ounces. For comparison, the P/C Companion is 6.5. The OAL of the Ferox is 11 inches, with the P/C Companion at 8.5 inches. The blade of the Ferox is 5.5 inches. 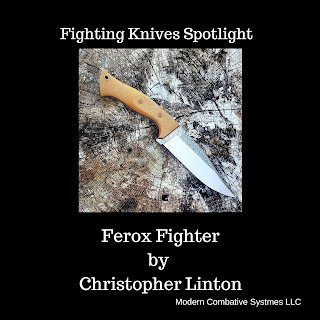 The Ferox features a 3 1/4 inch sharpened spine above the point for back cuts and Inverted Edge Tactics. The P/C Companion comes from the factory with a dulled false edge in the same place. As in my case, and many others, this is sharpened. This design feature allows you to use both the top and the bottom of the blade in the Gorilla Grip and inverted grip, while still allowing for the thumb to run down the spine forward of the handle in the traditional Sabre Grip. Another attribute of this design is that unlike a double edged blade such as a dagger, both the top and bottom edge have "belly" increasing contact flesh which increases trauma during a cut. 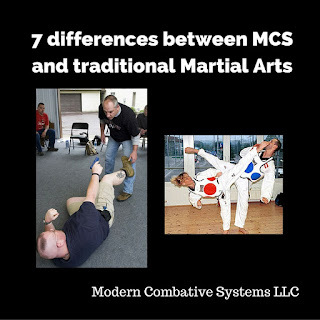 A primary principle of MCS when it comes to working with weapons is Default vs Intentional Targeting. There are many out there who believe and train other people that when you are being attacked you will have the time, opportunity, and ability to target specific targets including muscles. To put it bluntly we think that is silly. That is basically target shooting for knives instead of point shooting. The only time we teach intentional targeting with a knife is when you have time to pre-deploy your knife and may have the opportunity against a single armed attacker or multiple attackers. Many are familiar with "palming" to keep it at the ready yet concealed, but few realize the effectiveness of the grip that can be used at the same time called the Palm Brace Grip. Here is what it looks like. I have lifted my thumb up here in order for you to see where the "drop" of the handle of the Ferox fits into my hand like a puzzle piece. In actual use, the thumb would be wrapped around to increase weapon retention. 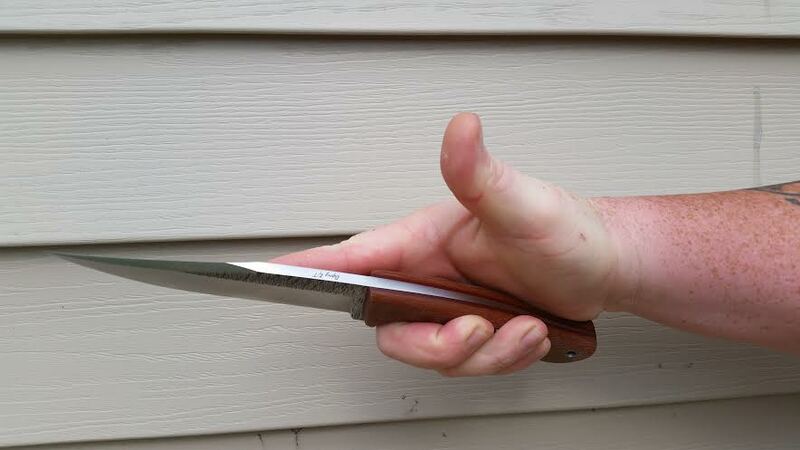 The pointer finger runs down the blade to use as a "sight" for aiming. The Palm Brace Grip comes from Tanto Jitsu. It is quite effective with a dagger, but again daggers are illegal almost anywhere and offer little ability to slash which is more intuitive than stabbing. The effectiveness of the Palm Brace Grip comes first from the fact that with the right knife, for example the Ferox, the energy generated from your feet all the way to the point is incredible because the point is in line with the center line of your arm and hand because of the drop in the handle bracing against the natural crease of your hand between the thumb and fingers. The second for its effectiveness is that the lack of silhouette it provides removes the depth perception of your attacker. As a matter of fact, they are likely not to see it at all. 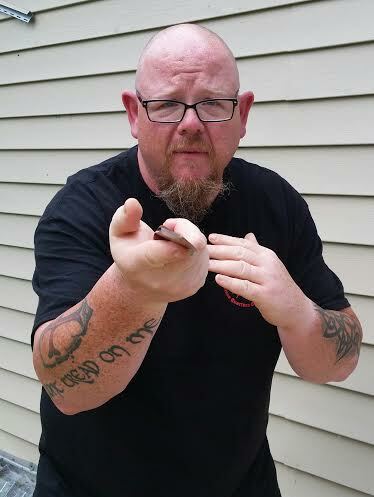 They will respond to the movement of your hands believing you to be unarmed. Not having any movement outside of your silhouette increases economy of motion, meaning turning your stabs into jabs. With a little practice you can achieve pin point accuracy because essentially you are just poking someone in the chest... repeatedly with a knife in your hand. There are two primary targets using the Palm Brace Grip. The first is with your palm facing up as pictured. You stab your attacker in the throat. Any trauma to that area will immediately cause them to bring their hands up to their throat. First as a pain response, and then in an attempt to stop the bleeding. This leaves the groin unprotected. The second target is palm down and stabbing into the groin. Again this will bring their hands down leaving their throat unprotected. Assuredly some of you are wondering how much penetration are you going to get using that grip. My response is probably 1-3 inches into the throat or groin. It is not about one stab, but many. Picture being attacked by hornets, and they are attacking the two most vulnerable and vascular areas on your body. Our goal is to stop an attacker as fast as possible, not kill them eventually. Back to the Ferox itself. It excels when using all the traditional grips as well. Any natural movement is going to put edge on flesh. Another part of Tanto Jitsu, as well as Inverted Edge Tactics, is using the entire knife as a weapon, including the pommel. The pommel of the Ferox is excellent and depending on the angle of the strike affords different rounded edges that will increase the concentration of force on a small surface area increasing trauma. Remember a pommel smash between the eyes will stop someone faster than a stab into the heart. Combative Anatomy teaches us that the Central Nervous System disruption (electricity) will have faster effect on an attacker than attacking the Circulatory System (plumbing). 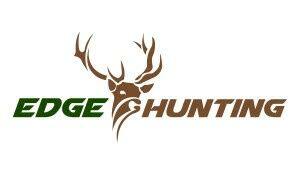 Our new school opens in York PA this week and we will have a great location to do some filming. One of the first things we plan on doing is showing use of the Palm Brace Grip with the Ferox and some other cutting. In the meantime, take a look at Christopher Linton and Osprey Knife & Tool. I like it , Thanks you for this post . .. .
prohibited. Today I will tell my friends. The hard to play heavy folk. Can play every betting game From all over the world With many promotions during play Ready to apply today Without having to spend any money, can be your own business with an agent application For newbies, you can study these stories from articles that are updated all the time with the gclub casino website.